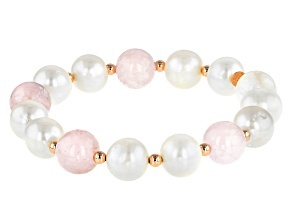 Freshwater pearl bracelets have a fascinating origin. 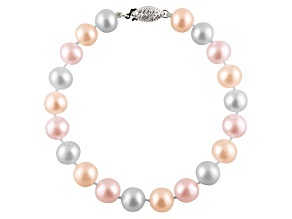 Pearls are organically formed gemstones, occurring when an irritant is introduced into a shelled mollusk's system. 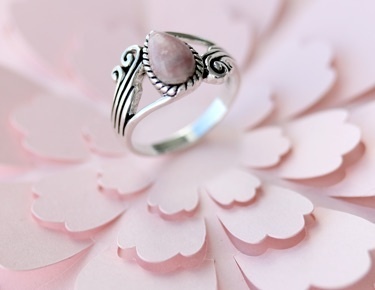 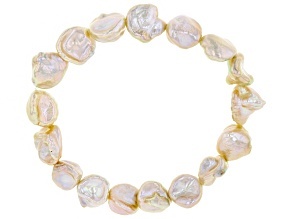 As a natural defense against the irritant, the mollusk coats it in a substance called nacre (mother-of-pearl). 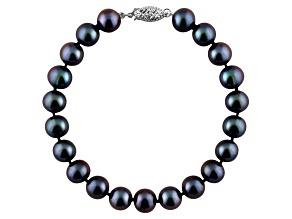 When the pearl is removed, it is already fully formed and displays perfect luster. 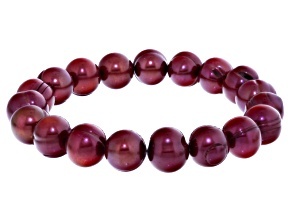 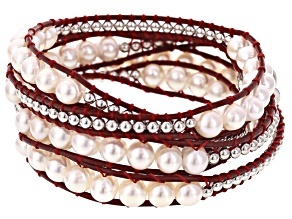 There's no need to shape or polish a pearl before it is used to make jewelry like freshwater pearl bracelets. 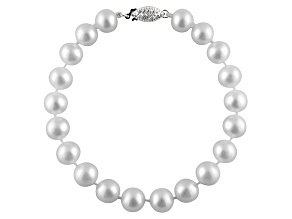 While our ancestors had to try and find these rare gemstones by chance, the modern cultivation of pearls in freshwater sources has greatly reduced the rarity and price of pearls. 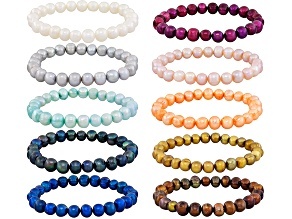 This means affordable freshwater pearl bracelets are readily available, and JTV has a great selection to choose from. 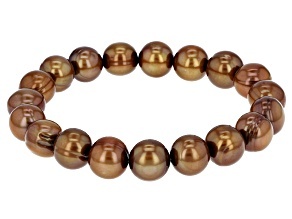 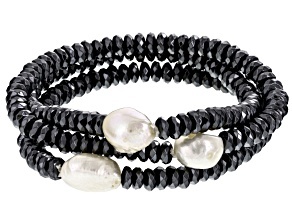 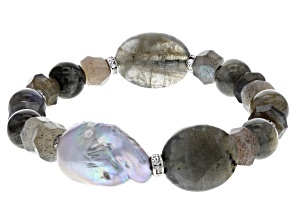 JTV's freshwater pearl bracelet collection includes stretch bracelets, bangle bracelets, wrap bracelets and more. 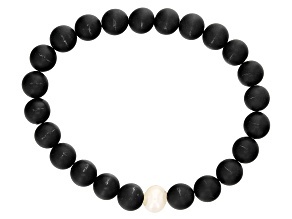 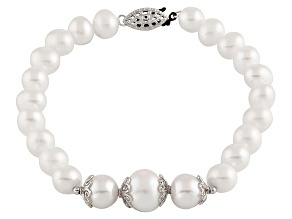 You're sure to find an affordable freshwater pearl bracelet that fits your unique style. 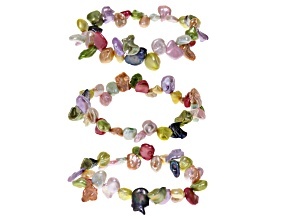 You can even create a signature look by pairing it with a freshwater pearl necklace or freshwater pearl earrings! 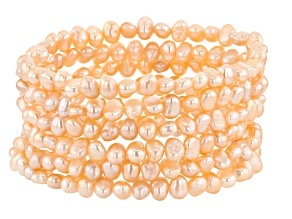 Try including a freshwater pearl bracelet in your ensemble to add light and luster. 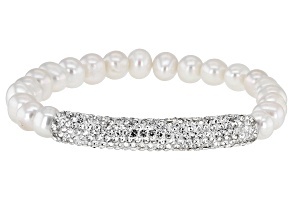 Perfect for any time of day, pearls are truly timeless gemstones that match just about any outfit. 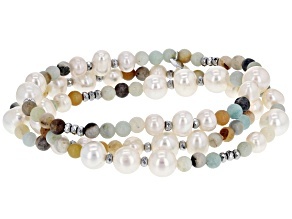 Whether you're off for a long, leisurely walk along the beach or getting ready for a girls' night out, an affordable freshwater pearl bracelet is the perfect accent piece. 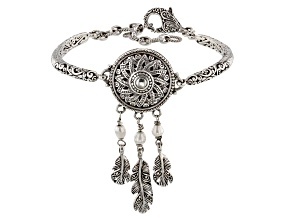 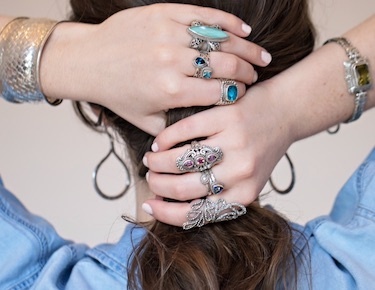 Convey a sense of poise and stateliness without worrying about your budget.